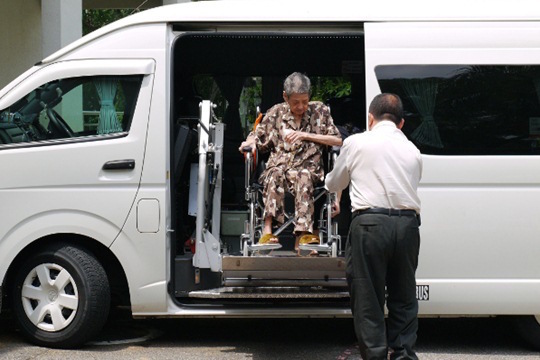 What are the hopes and fears of the elderly in Singapore? How can designers offer solutions that support the elderly in managing their health and wellness? What can healthcare professionals do to help them keep active? What role can technology play in the elderly’s daily lives? Design consultants from Experientia, Orcadesign and SupraCopula have ideas to recommend. They invite you to join them in a session when they will share their experience in using design ethnography, a qualitative research approach to understanding the needs of the elderly in Singapore; and demonstrate how an elderly-focussed design process can yield innovative solutions and experiences that are responsive to the seniors’ specific needs. Participants will learn the latest global trends on elderly care, supported with insights derived from ethnography research. A dialogue with the presenters will follow. Organiser: Asian Insights and Design Innovation, a unit of the DesignSingapore Council.